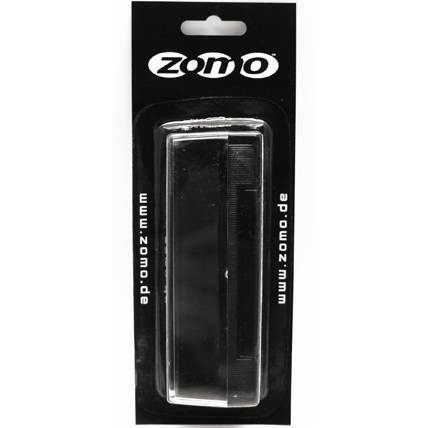 Product information "Zomo VPS-01 Velvet Pad with Stylus Brush"
Zomo VPS-01 - Velvet brush with stylus cleaner. is a simple but effective possibility to clean your vinyl and the diamond of your pick-up. Espescially in combination with the Zomo RC-01 Record Cleaner a intensive cleaning guaranteed. Customer ratings for "Zomo VPS-01 Velvet Pad with Stylus Brush"
Die Bürste ist sehr gut, der Preis ist angemessen. Versand war recht schnell. Gutes Produkt zu einem angemessenen Preis. Bestens. Mag ich lieber als die Carbonfaser- Bürsten .